If you are looking forward to the release of Batman: Arkham City in October you can feast your eyes on another trailer launched to whet your appetite in the run up to the games official launch. This trailer shows Joker looking a little worse for ware after his encounters with Batman in the first Arkham Asylum game. Providing a little insight in to the evil plan he has set in the sequel together with a few boss mobs that Batman will have to tackle. Batman Arkham City has a mass of evils villains to dispatch with the likes of Penguin, Solomon Grundy, Catwoman, Poison Ivy, The Riddler and Two Face naming just a few. 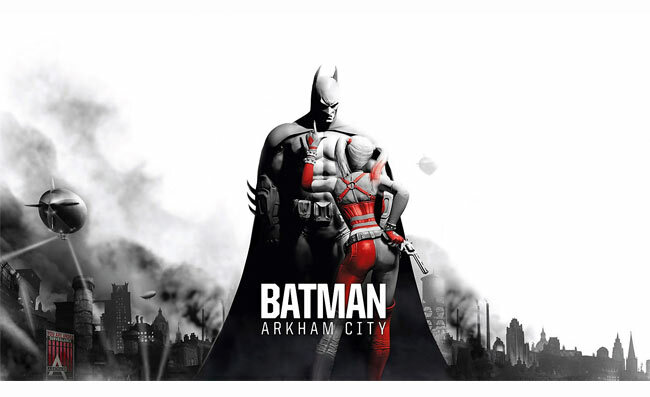 Batman: Arkham City will release on October 18 in North America, October 19 in Australia, and October 21 in Europe for PC, Xbox 360, and PS3.